Fully and clearly understanding what is open education and OER from the standpoint of government – its added value, integration in the educational system and introduction of innovative learning and teaching through new technologies and OER content. In 2006, the Ministry of Education and Sport issued its first tender to explore the development and implementation of educational interactive e-materials under Creative Commons licenses. 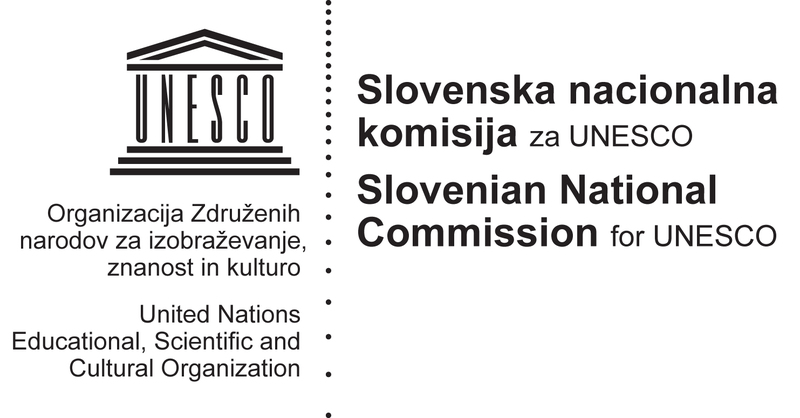 In January 2014, the Slovenian government decided to carefully examine the possibilities that open education along with OER could deliver to its educational system. The goal was to understand on a systemic level whether such an approach was feasible and created a long-term objective to involve stakeholders in discussing, researching, developing, implementing, testing, validating and sharing good practice on open education and ‘openness beyond education‘. We called this the OpeningupSlovenia Initiative. By August 2017, the government had delivered a range of world-changing actions, addressing hundreds of experts, teachers, researchers, technologists and entrepreneurs in Slovenia and abroad in pushing the open education agenda nationally, regionally and internationally. Sixty projects were started, many are still in development, and five exemplar areas of transformation were defined. These are the building blocks for a sustainable and scalable OER environment. The governments has lead three major development phases in adopting and implementing open education and OER, starting with the Pre-phase (1993 – 2005), Phase I (2006 – 2013) and the current Phase II (2014 – 2022). Clarity – A clear view of the value of the connected portfolio of “openness” at all levels of government. Alignment – Enable digital transformation through open which in turn delivers added value to all educational stakeholders. Insight – Our experience can facilitate others’ design, development and research decisions based on facts not assumptions. Promotion – We have created a unique and comprehensive approach to open up education in Slovenia. Confidence – Support countries and the international community in addressing Open Education and OER. Value – Understanding the power to mobilize all stakeholders to exchange experiences and collaborate.